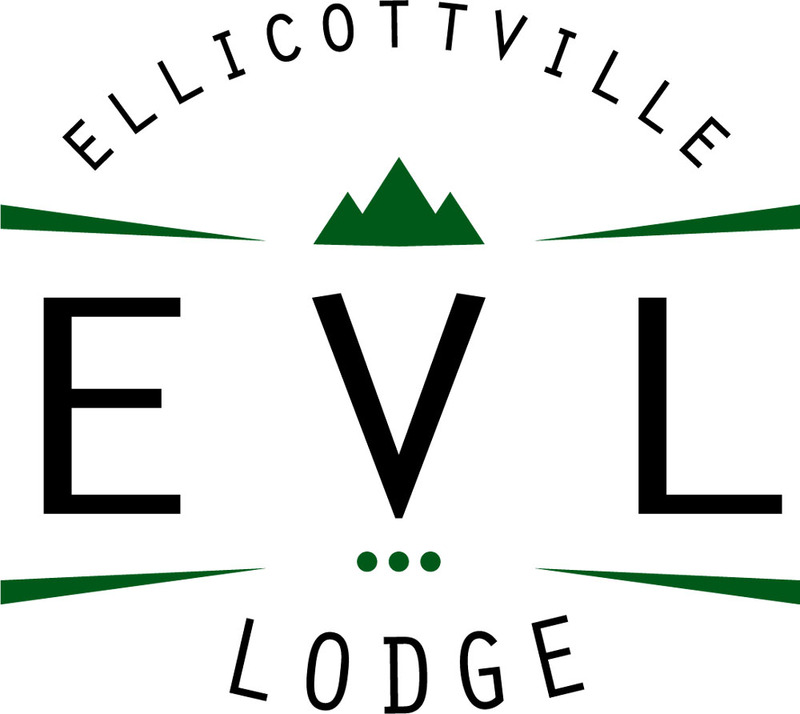 The EVL lodge provides family-friendly, economical accommodations in Ellicottville, NY. 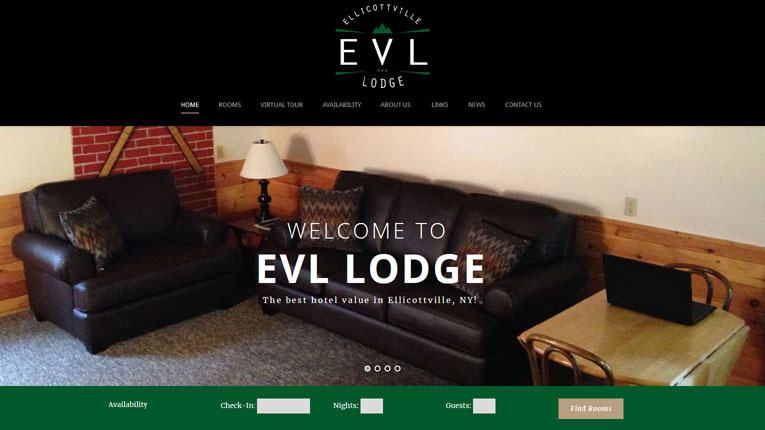 waveSpawn has collaborated with EVL Lodge to design a brand identity, website, SEO and digital marketing initiatives. 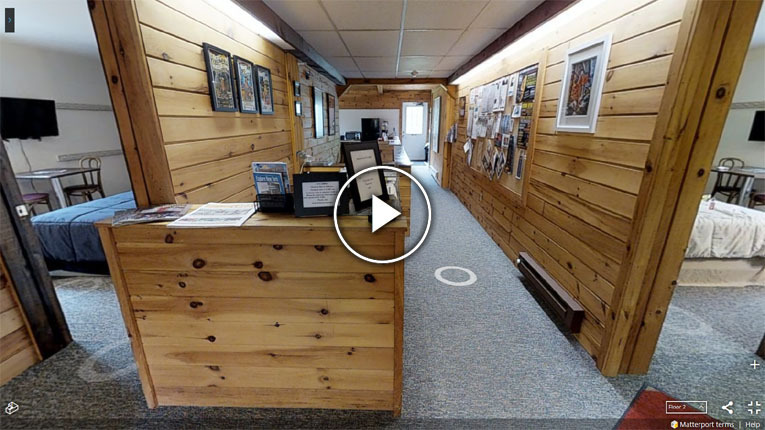 The website integrates with booking software for customers to easily view available rooms and make reservations.